If some of you don't know me, I'm Justin. My In-Game name is "Amateurly". Vehqzi & I have been closely keeping watch of the Server, And we approached Zalbus with a deal and he accepted. Anyways, Vehqzi will be our lead Developer and I will be the Network Administrator. *Fixing loose ends with the Reviewer Team, Perfecting it to it's best ability. *Keeping an Overview of the Staff Team, Keeping them all in line to say the very least. *Recruiting, Promoting, and Demoting Staff Members. I'm sincerely looking forward to working with each and everyone of you. These staff members have excelled in their works, and have proved themselves on the team. 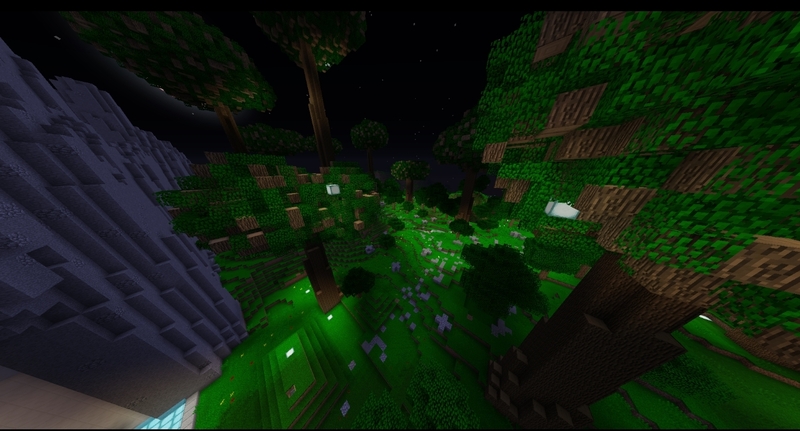 UPDATE EarthLordPvP Factions Map Reset & Huge Content Updates! Hello all! Since we have been packed with staff applications we have needed to make another staff wave.Welcome all new player correctly and let them settle in their new positions and respect them as you would respect anyone else on the team. Now here are the promotions, demotions, and recruitments for this month. Sadly this month there are no promotions. Goodluck next month to all that are on the staff team. This month we have recruited two new staff members. Let them take in their positions and be patient with them for their first days as staff. 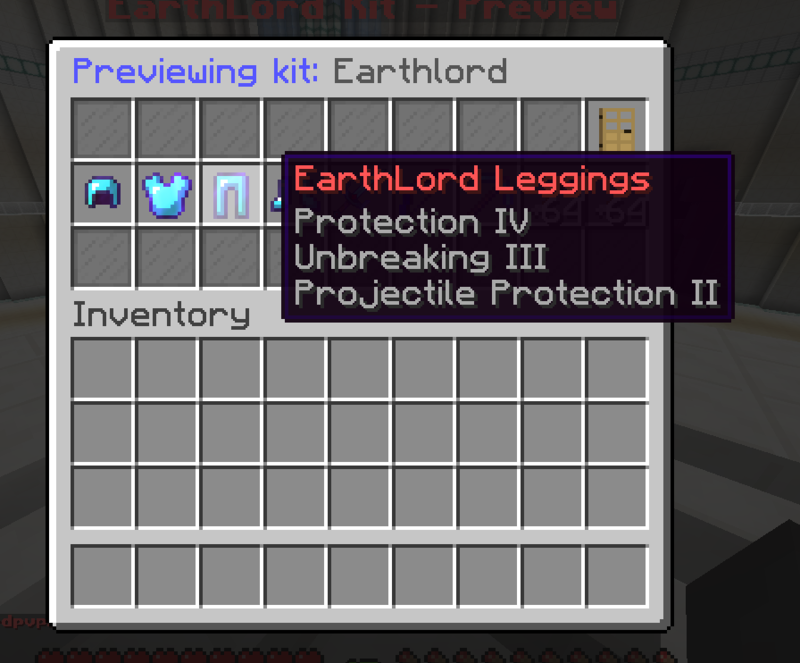 We have been testing our solution for the last week on EarthLordPvP, working out all the false positives. We have just had to change some settings on the Anti-Cheat. This anti-cheat update was mainly targeted towards PvP hacks, clip hacks and hacks that allow people to get into other factions bases using hacks. This anti-cheat update also is geared towards stopping PvP hacks in their tracks, if someone is detected for hacking it will kick them resulting in their items being dropped. This is one way we can automate the process as well as notify the staff when a player is detected for hacking. NOTE: Our solution will notify the staff if you are hacking, and in some cases automatically kick you. It would be best to just not hack at this point, it's ruining the gaming experience for everyone. Hello! Everyone the time has come and it is time for the staff wave to come. Please welcome all of the staff members and give them some time to get used to their new position and listen to them how you would listen to me or anyone else on the staff team. Enough talking. Here is our list of promotions, demotions. This is the list of people who have been active and have proven themselves to be staff on our team. The following are the new recruitments of this staff wave. Just wanted to give you a quick update on the situation that is currently going on. As you maybe are aware the network is currently going up and down. This is due to ISP's being DDoSed this is out of our control and we're doing our best to fix this. This means that our web host / server host will be affected by this. leaving the server to be affected by this. It isn't just our server facing this. Many ISP's are being affected by this leaving almost every server with this Issue. The issue at hand is a large amount of DDoS attacks pretty much strong enough to take down any server. The DDoS is so large it has caused other networks on the same backend network as us to lose players too, so hopefully that lets you know the extent of it..
Our providers are working on fixing this and getting this fixed ASAP. ( Remember this is not just one Provider ) I would like to personally apologize for this and will keep you updated as we make progress in the situation at hand. Welcome to the month of August! Another amazing month of updates & new features! Do /kit to open the GUI. 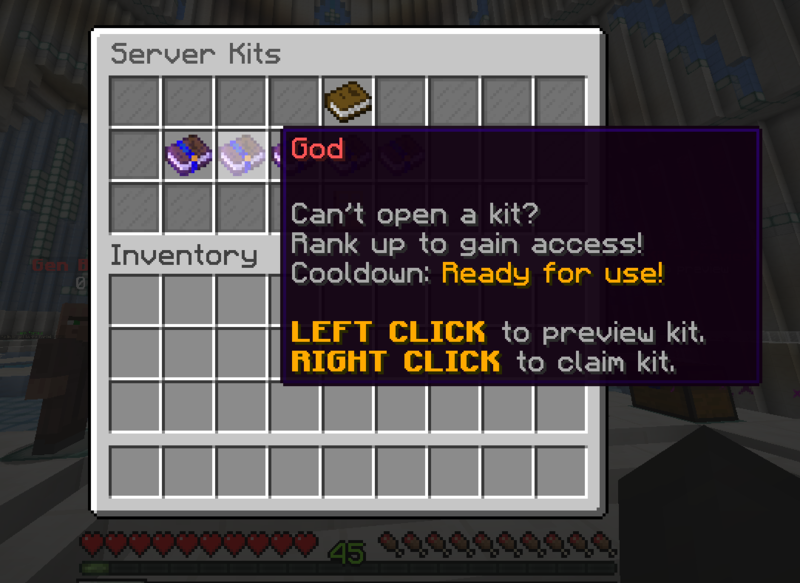 You should see a GUI With your kits & locked kits! We have a new crate! August crate. 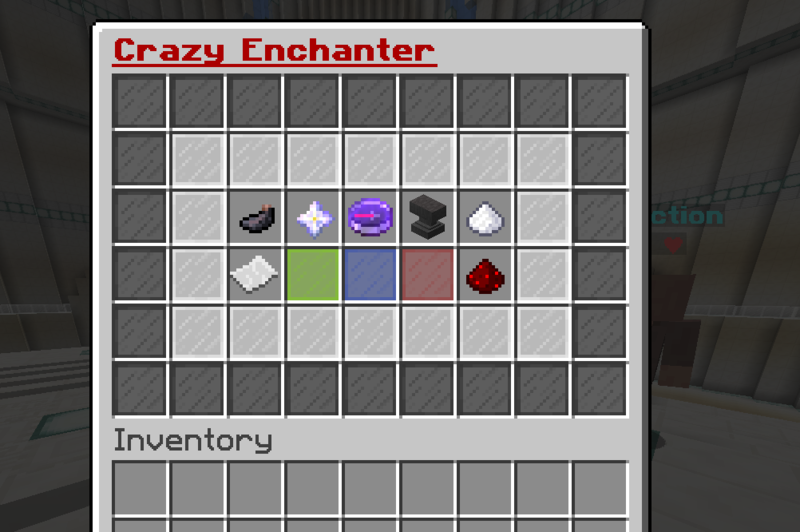 This is a limited crate so buy it while you can! Or win it from a event! Every 2-3 months we have new chat titles. As some are limited. And some aren't going anywhere. 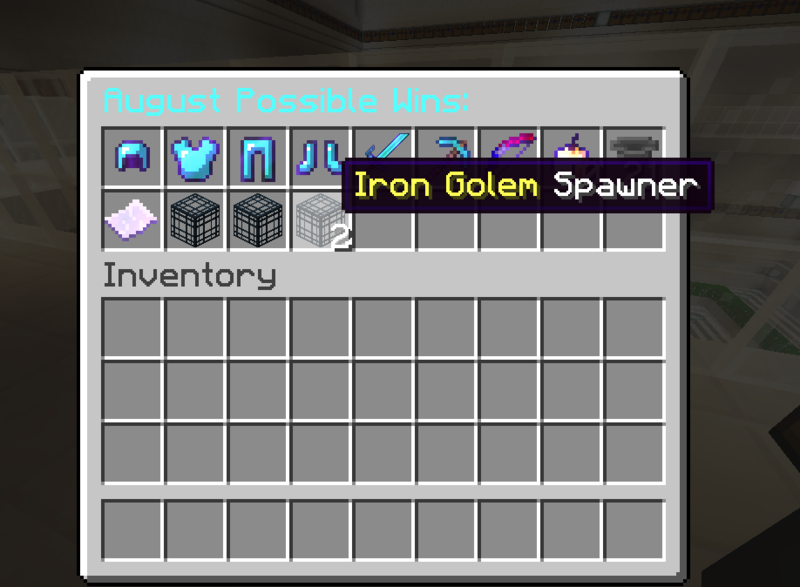 You can also win them via in the August crate. Or The Events this month. We have come to the time of the month again. The Staff wave. It's happening a bit earlier due to the fact we need good staff. These Staff have gone beyond what was asked and for this they have deserved a place on our promotions list for this month! Good luck to all and keep of the good work. -The main point of having a Community manager is to have a manager specifically based on community aspects such as staff meeting, staff aspects, and ways to make the server more beneficial and fun to play on.